*And so Darien, Path Light and Anniepimm all blew up into a million pieces because they came down with a case of explosions for trying to take the hill from me* See told you, Explosions is a very bad condition best just stop trying to take my hill. This hill belongs to me, anyone who says otherwise will come down with a case of explosions. The bad kind not the good kind. Give the person above a weapon! *Beats up the doomsday device and causes it to run home crying, then takes the cookie from the running device* This cookie is mine, anyone who says otherwise will explode. I'm not joking. Take a maths book and eat it to gain it's power, a calculator will work also. Who sells seashells by the sea shore? What would you do if the avatar above poked you? Yes but you still have a bad case of explosions. *Path blows up again, and all the stuff he has* See what happens when you have explosions, Just walk away from the hill and you will be cured. Shouldn't of done that path. *Path explodes because he came down with a extreme case of explosions after trying to rob a Tyrant, and all his stuff blows up with it but strangely leaves my hill unharmed* Like I said, explosions it's a serious medical condition. You SakuraHimitsu, do you honestly think a Tyrant will simply follow rules. We are doing this Netherworld style strength beats all and the strongest gets the hill And since I am clearly more fit to rule I shall gladly take this hill, failure to listen to the Tyrant will result in a extreme case of explosions. Granted, but the problems you need to solve become 1000x more difficult. I wish I could stop time. Because Blue Eyes wanted Seeker, Thing to notice him Before they invented drawing boards, what did they go back to? If this was a logical place I'd question how a dinosaur has knowledge of shield codes. 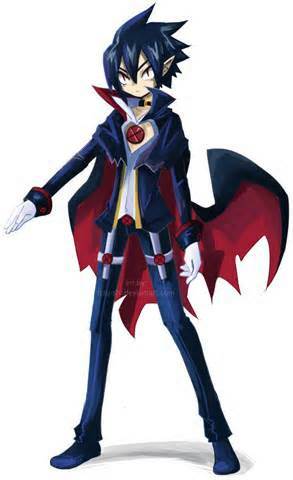 *Cuts the entire Shield in half destroying the generator with it* No force field can stop Valvatorez. On what exactly i completely destroyed everything you own path, can't build nothing meow. *Summons a giant werewolf and destroys it* Yay. final fantasy tactics Got bored so I'm playing this then 7. *replies calmly* But you see since Esko made the hill like this technically that makes it mine and his since we are in a alliance. Like this. *slashes 8 times destroying each castle. * Not even breaking a sweat. Well while you ate brownies I ate the winning cookie, so I win.